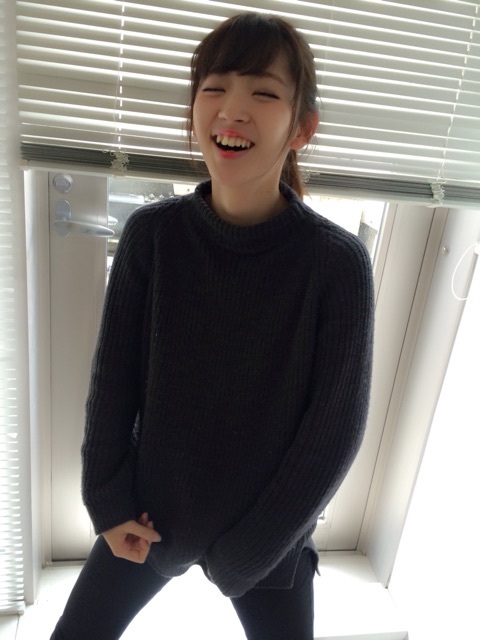 Maimi documents Airi’s waiting room hijinks in her March 25th Ameba update “Strange old man(^^)“. Full translation below. It’s a straaaaange oooold man! Posted on March 25, 2015, in Blog, Translations and tagged Yajima Maimi. Bookmark the permalink. Leave a comment.